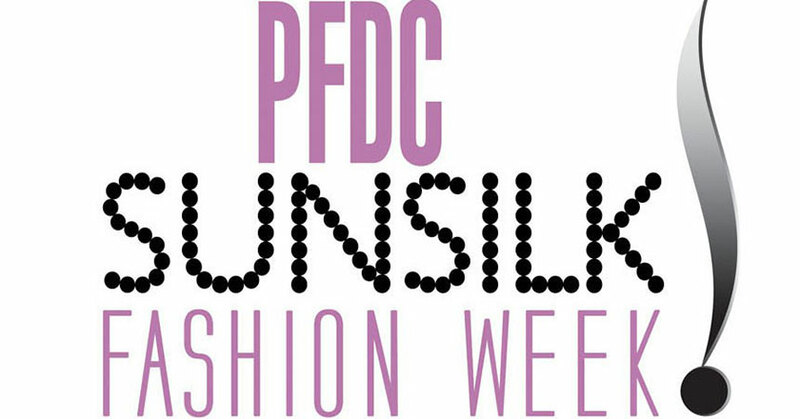 The Pakistan Fashion Design Council will be announcing participating fashion designers, brands, labels and make-up artists for PFDC Sunsilk Fashion Week in March 2014. A non-Profit organization, PFDC has established itself as recognized platform in the field of fashion design in Pakistan. The yearly fashion week provides opportunities for the expansion and evolution of the fashion industry while adhering to socially responsible practices to promote a candid image of Pakistan to the entire world. Sponsored by Sunsilk, PFDC 2014 will make efforts to showcase Pakistani fashion through different channels and give it access to international market creating increasing opportunities for trade and commerce. For more information, logon to PFDC’s offical website or stay updated with their offical Facebook page.